For this storytime, we began with the “If You Want to Hear a Story” song. Then, we talked about our theme by discussing who liked to draw, color, play with play dough, etc. We had quite a few artists. 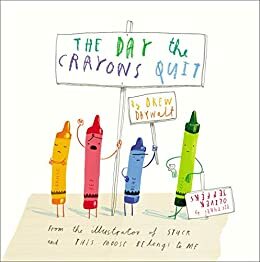 Then, we read our first book–The Day the Crayons Quit by Drew Daywalt. Because of the popularity of this book, many of the kids had already read it. This is usually a good thing in storytime because they’re typically even more engaged in the story if they’re familiar with it. So, this went over very well. I did shorten it a bit because reading all the notes can take quite a while. This is the way we stir the paint, stir the paint, stir the paint. This is the way we stir the paint so early in the morning. After that, we did our flannel story for this week–Harold and the Purple Crayon by Crockett Johnson. 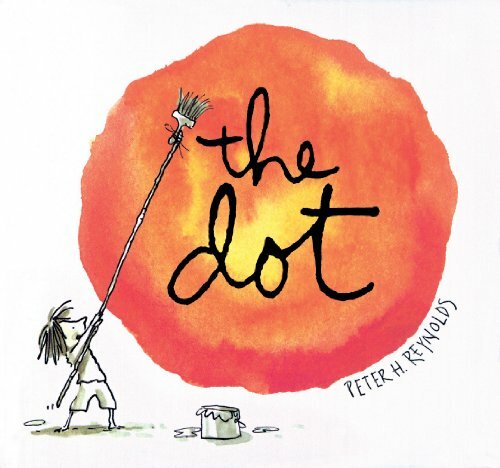 I really wanted to include this book in my storytime, but it’s so small that reading it to a group is difficult. So, a flannel is the best bet. It’s also a very easy flannel that’s virtually impossible to mess up because it’s supposed to look like a toddler drew it! If you’re new to making flannel stories, I’d recommend this one (though I personally started with the equally easy It Looked Like Spilt Milk for my imagination storytime). If you’re looking for templates and instructions, I went to Storytime Katie’s Flannel Friday. Red, red is the color I see. If you are wearing red, show it to me. Stand up, turn around, show me your red, and sit back down. This is a very cute story about being different and learning to like yourself for who you are. 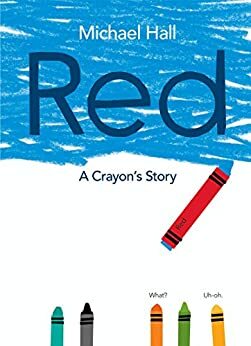 The kids thought it was funny how red wasn’t actually red and had so much trouble. It was a hit. This was a cute story about how anyone can be an artist, no matter their talents. The kids enjoyed it, and I liked the message about expressing yourself without judgement. After that, we decided to sing “Shake Your Sillies Out” because we needed to get rid of some energy. 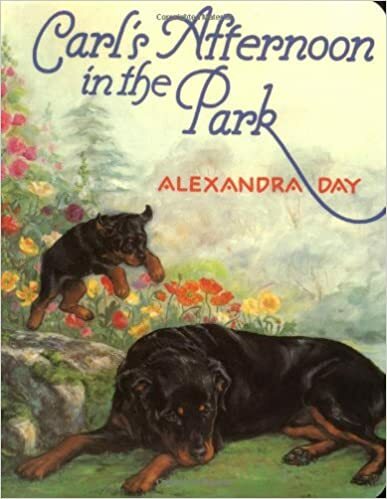 Then, we looked at a section of Carl’s Afternoon in the Park by Alexandra Day, but we didn’t go through the entire book. Only one page is really about art. We discussed how the characters looked different in the various paintings the artists had made of them and how they represented different styles of art that we might not have heard about before.